Any state resident accepted to a city or state university or community college in New York will be eligible for free tuition as long as they or their family earns $125,000 or less per year, New York Governor Andrew Cuomo has announced. 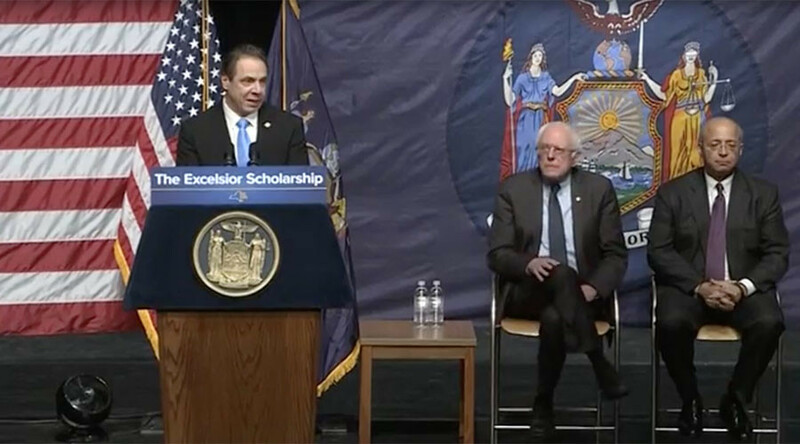 Cuomo, a Democrat, announced the plan in Queens on Tuesday alongside Senator Bernie Sanders (I-Vermont), who championed a similar initiative to provide more access to higher education when he ran for the Democratic Party's presidential nomination last year. The plan could impact a million New Yorkers or families in the state with children seeking to attend college, the Cuomo administration said. "College is a mandatory step if you really want to be a success," Cuomo said. "This society should say 'If you need college, we’re going to pay for college because you should be successful.' New York State is going to do something about it." The Excelsior Scholarship, as the program is known, will be funded through supplements to state and federal loan and grant programs already in place, while New York State has around $1 billion in its tuition assistance program, the New York Times reported Tuesday. The Cuomo administration said it hopes to begin the program this fall, with about a three-year development period to follow, NYT reported. The plan must receive legislative approval. By 2019, the program's costs could hit $163 million, the administration said, adding that the estimate could be too low or too high depending on program participation. We must make public colleges and universities tuition free for working families. That is what @NYGovCuomo is fighting for in New York. 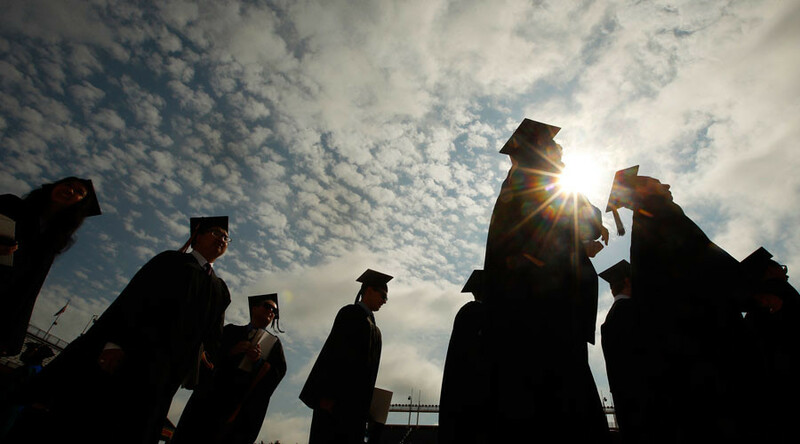 The proposal includes two-year state and city community colleges and four-year State University of New York (SUNY) schools, as well as City University of New York (CUNY) institutions. For state residents, the current tuition at SUNY schools is $6,470, and $4,350 at community colleges. Tuition for CUNY and city community colleges are about the same. At Tuesday's announcement, held at LaGuardia Community College in Queens, Sanders said that if New York can codify the tuition proposal into law, then "state after state will follow, and the day will come when we understand that public education in America is not simply kindergarten through high school." 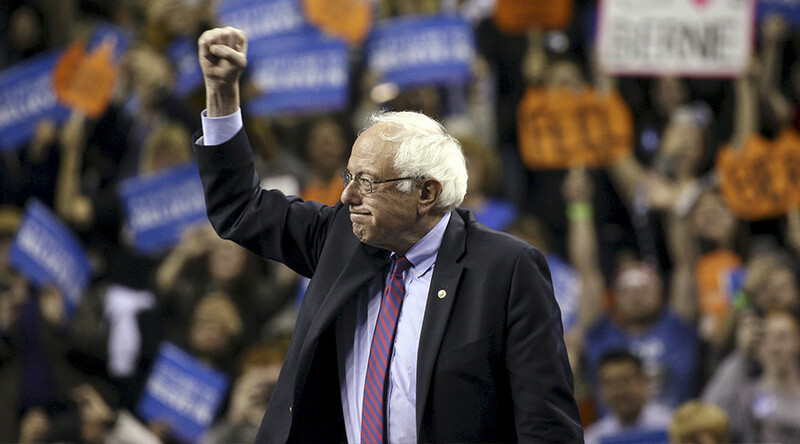 During the presidential campaign, Sanders, a second-term senator from Vermont, struck a chord with many voters for his outspoken denunciation of exorbitant student debt that stands as a barrier to advancement for many seeking to attend college in America. 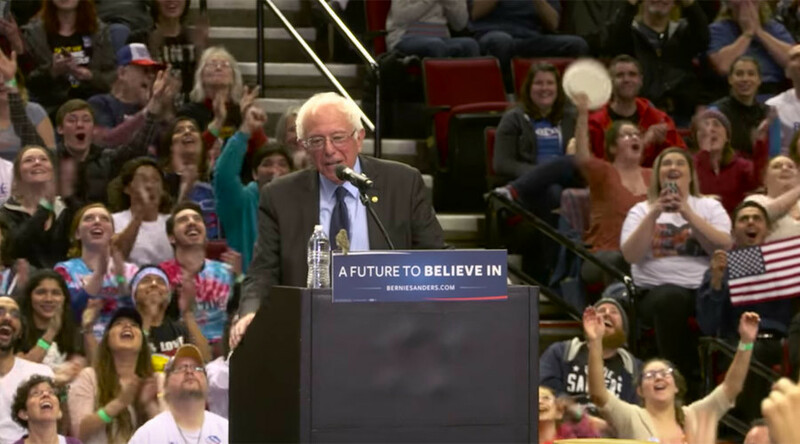 "If we are going to do justice to the working families of this country, to the low-income families, if we are going to have an economy that creates jobs… we must have the best educated workforce in the world," Sanders said. "Our job is to encourage every person in this country to get all of the education he or she can, not to punish them for getting that education." There is a "staggering $1.3 trillion in college debt" in America today, Sanders said in a statement, adding that, in New York, the average debt for a graduate of a four-year college exceeds $29,000. On Monday, Cuomo announced a state effort, the Minimum Wage Enforcement and Outreach Unit, to ensure minimum wage workers in New York are receiving fair pay. The state passed a $15 minimum wage law in 2016. "With the first increase in the minimum wage now in effect, this new enforcement unit will ensure that workers are being paid what they earned, and employers who flaunt the law will be held accountable,"said Cuomo, a second-term governor in New York, one of the most reliable states for the Democratic Party.